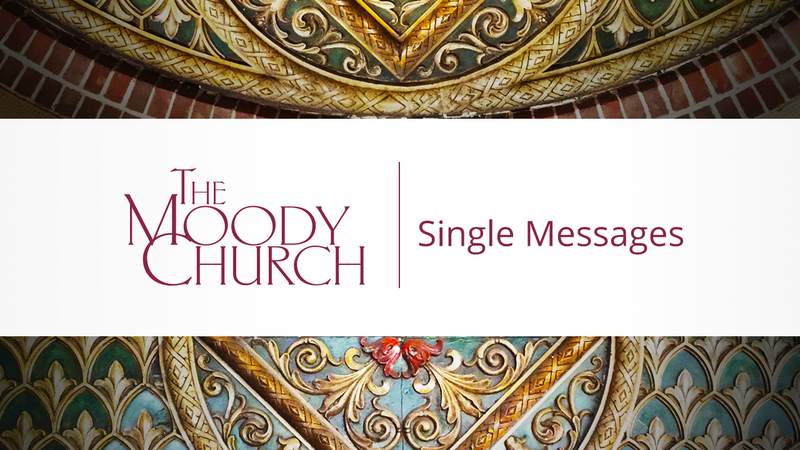 These are one-off messages on special topics preached by our pastoral staff or guest speakers. 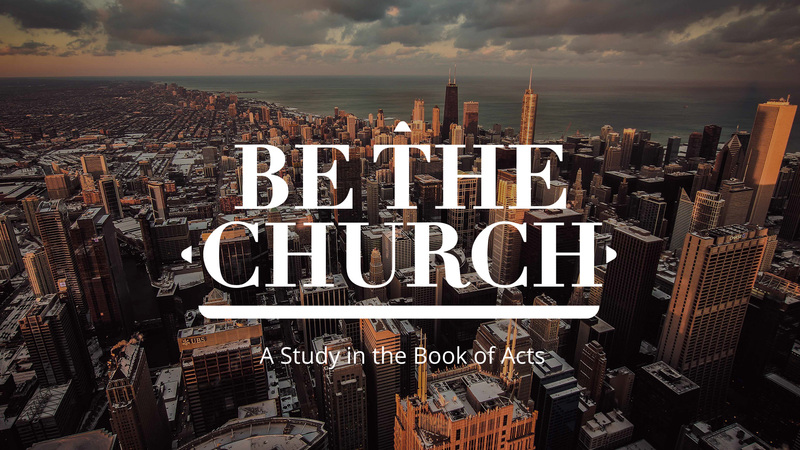 In this series, we're exploring how the life of the early church gives us the mission, message, and motivation to be a catalyst for change today in Chicago. 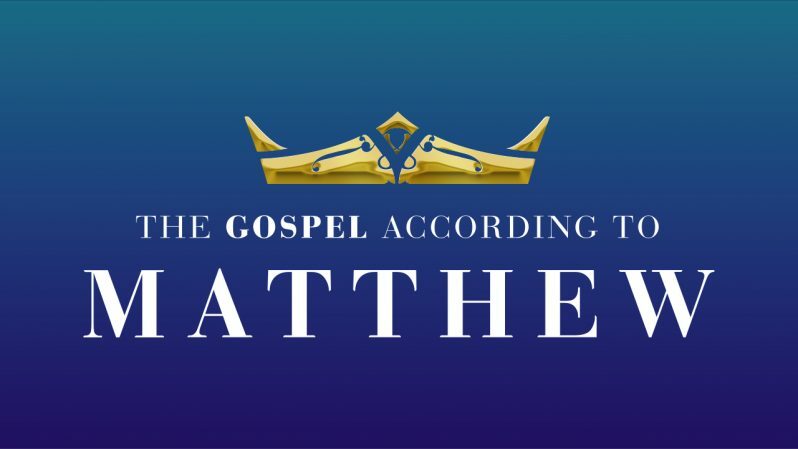 We're walking through the Gospel of Matthew together, learning about the freedom experienced only through faith in Christ. Currently, we are studying the teaching of Jesus during the Sermon on the Mount. 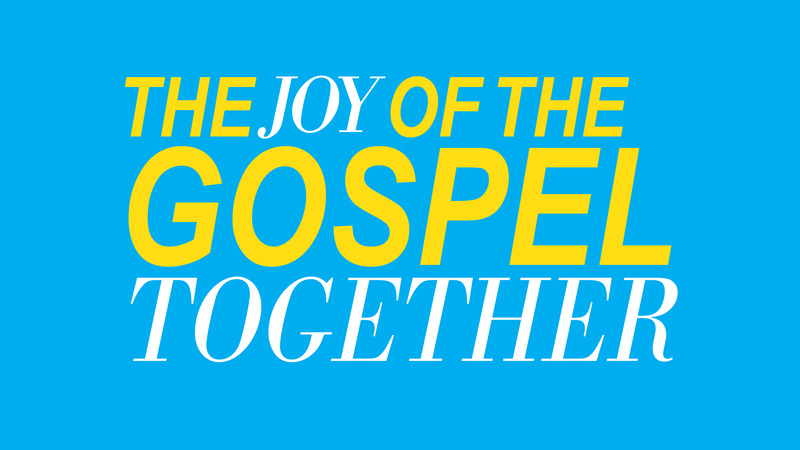 Interim Teaching Pastor Ed Stetzer leads us through the book of Philippians, teaching us about unity in the church, perseverance, Christian living, and joy.